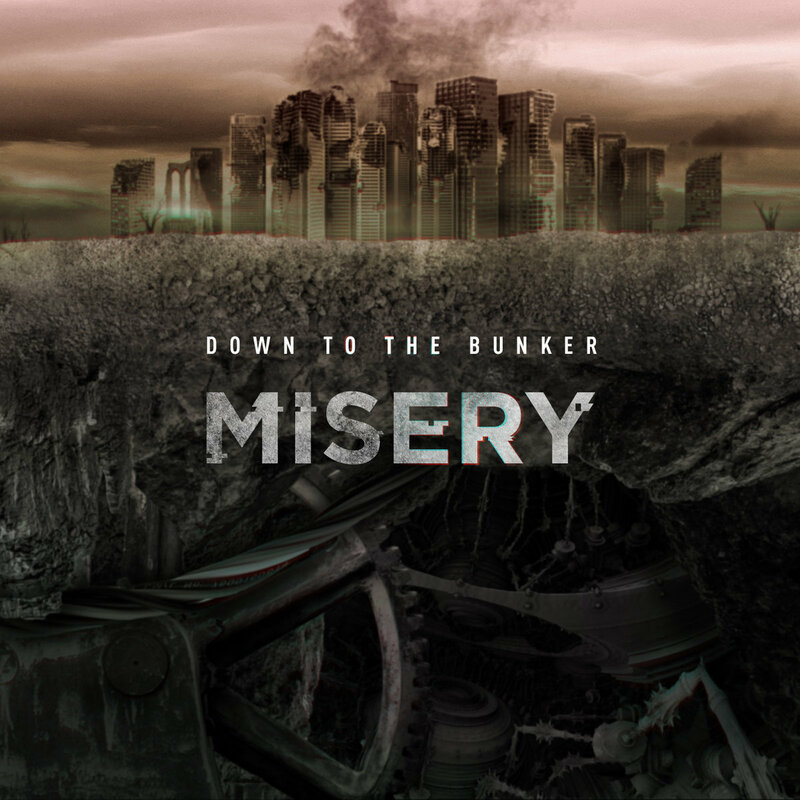 Progressive Nu-Metal act, Down To The Bunker are streaming their new album "Misery" one day before it's released. 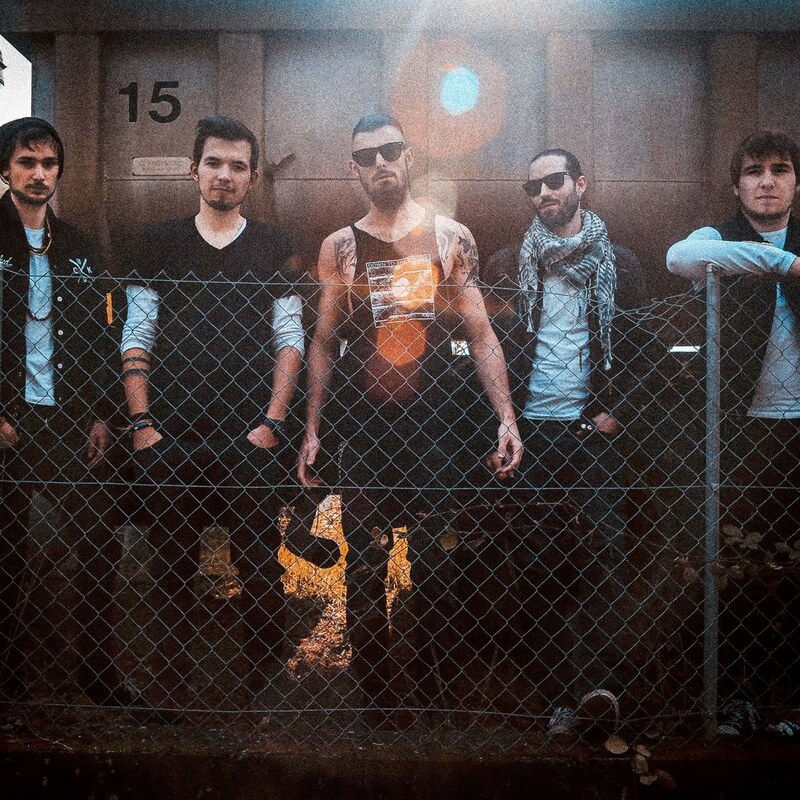 Nice band ! Hope to see them !